Are you stuck in life? Do you want to be free from fear, unforgiveness and misery? 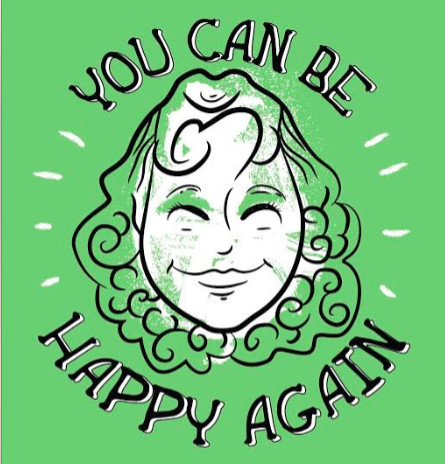 This book will help you be happy again. Live events include the seminar as well as book launches or signing, TV/Radio guestings.